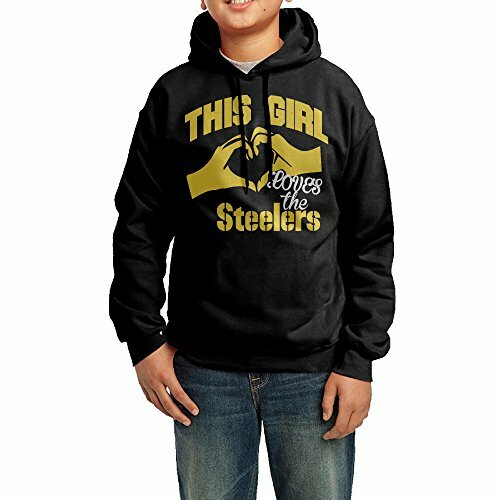 This Girl Loves Steelers Big Boy/Girl's Clothing,Sizes M-XL Available,Cold Wash And Hang Out To Dry,Double-lined Hood.No Pockets,100% Cotton Good Quality Fabric,Thin Section Fit For The Season Of Spring And Autumn. If you have any questions about this product by Qjyai-ksusdtr, contact us by completing and submitting the form below. If you are looking for a specif part number, please include it with your message.